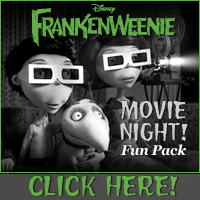 We were pretty excited when we got the opportunity to watch, Frankenweenie. My daughter had already pretty much knew the entire movie because a couple of friends at school have been talking about it, but she was still excited to actually get to watch it. When we first sat down to watch it my son was the one who really paid attention to how the screen turned black and white. He got curious and it took him a bit to get the hang of the movie not being in color, but that quickly faded. During the entire movie I found my kids enjoying every scene, they only screamed out a couple of times once Sparky got in an accident and a second time towards the end of the movie when the town tried to revive him once again. I really enjoyed this film. You can definitely tell it's a film from Tim Burton, I think by know everyone can tell his work. 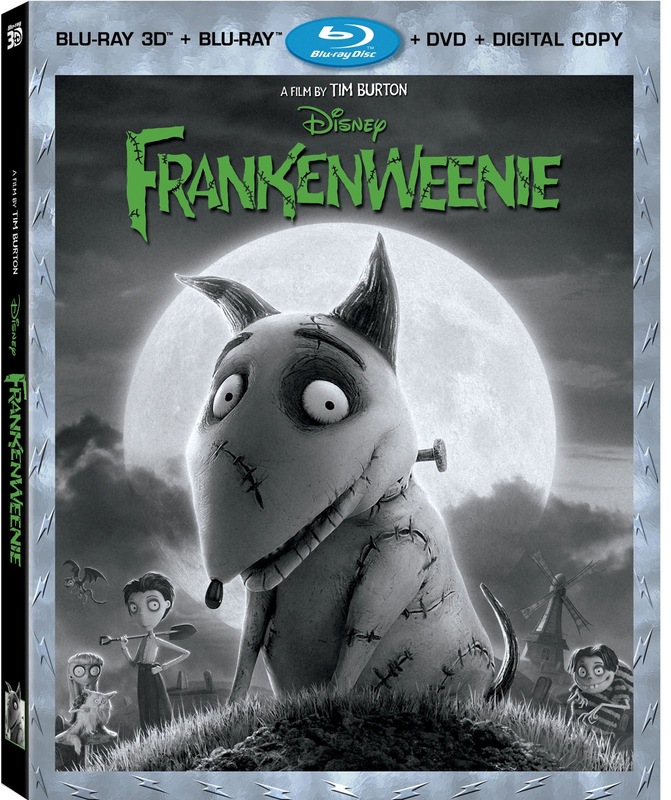 I loved how the movie had similarities to the real story of Frankenstein and how the dog, Sparky, got his Bride of Frankenstein, that was pretty cute. My kids really enjoyed this movie and after it was over, rushed over to our dog, Izzie, telling her they hope nothing like that ever happens to her. This movie definitely shows you how much pets mean to us and if we had the chance to get our pets back after they passed a way, it would be hard not to want to do it. Disclosure: All opinions are my own. 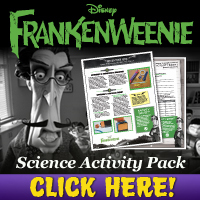 I received Disney's Frankenweenie for the purpose of this review. No other compensation was received. Thanks to the PR company for the giveaway prize!